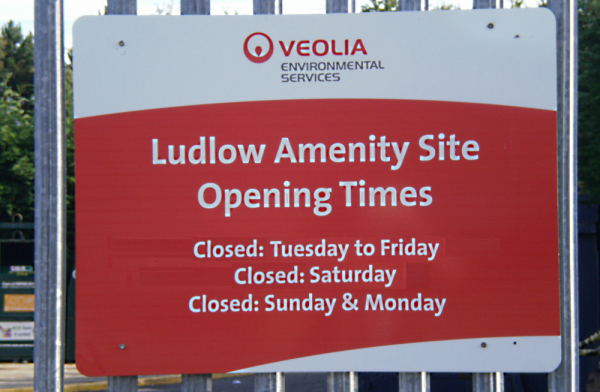 Shropshire Council has not yet made a final decision on closing the Amenity Skip and Recycling Centre at Coder Road – known as the local tip to you and me. But it is only putting forward three options: closure, part-closure and closure. And the staff have been given their notices, so its curtains for the current site. clearing the site and selling it to environmental charity, Cwm Harry, which is to take over the former biodigester site next door. None of the options involves keeping the site open for non-recyclables. On 4 November, a councillor from Oswestry will decide whether or not to close the Coder Road centre. He will propose the motion and second it. The vote is guaranteed to be unanimous as this Cabinet member will be the only voter. Not a single member of the public or the press is allowed to attend this meeting. We can’t watch him make the decision. We can’t talk to him. We can’t film him. There will there be no notes taken of that meeting. Nothing to say who said what. No public record of any discussion, comments or last minute pleas by councillors will be made. There is no appeal against his decision. Shropshire Council has slipped into a state of black hole democracy. Its decision-making processes have become all but invisible. Democracy needs to be open and transparent to survive. Shropshire Council’s Conservative leadership no longer believes in open democratic decision making. The council no longer believes in local and rural services either. Once Coder Road is closed, Ludlow residents will have to take their large recyclables and non-recyclables to Craven Arms. 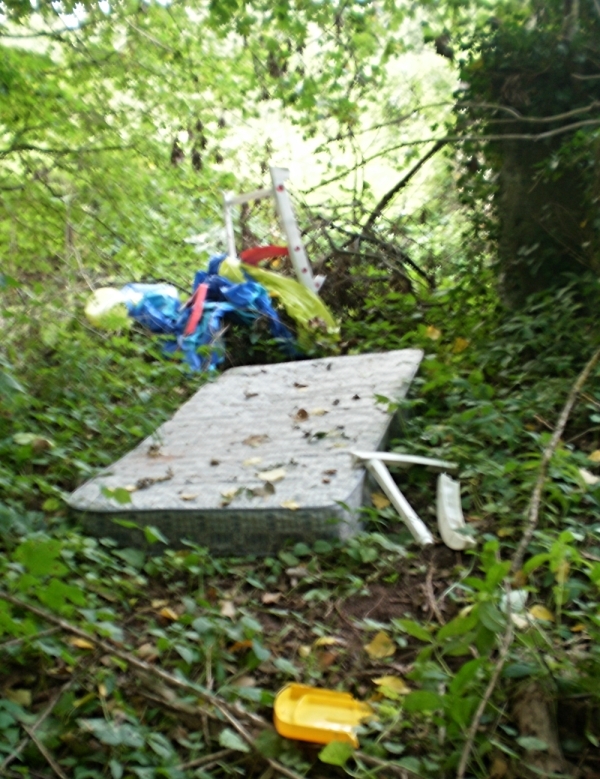 No one will be surprised if fly tipping increases around Ludlow. The consultation closes on 21 October. Next Post Solar panels on Ludlow Library anyone?